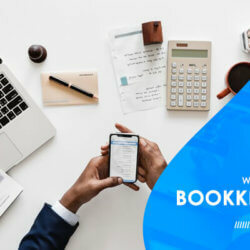 Does Your Small Business Needs Bookkeeping Services? 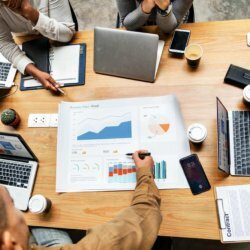 The typical small business owners are ‘jacks of all trades’, striving to get involved in aspects of the business they know little about and normally would not dabble into. This usually stems from the limited resources at their disposal. Is bookkeeping one of the areas where you should bring your DIY skills to the fore? Or should you hire a small business bookkeeping firm to handle that aspect of your business? 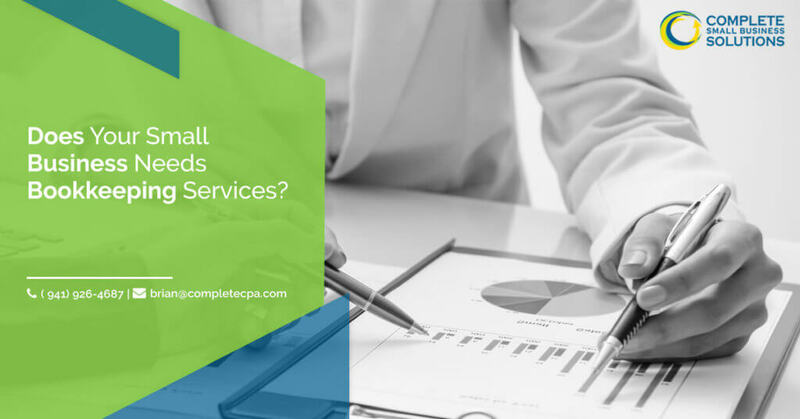 Below are some of the reasons why you need to hire a small business bookkeeping service. Statistics from the US Small Business Administration show that more than 50% of small businesses do not survive for more than 5 years. Interestingly, financial mismanagement has been identified as the leading cause of the failure of small businesses. It goes without saying that if you want your start-up to blossom, you need to pay extra attention to your finances. And it all starts with proper record keeping. Tax officials and small business owners aren’t exactly the best of friends and it’s easy to guess why. Even though it’s the last thing you’ll want to think about, filing and paying your taxes is an obligation you must fulfill. 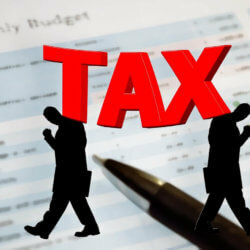 Accurate bookkeeping is key to tax payments as the tax board would want to examine your financial records. Interestingly, there is a very high chance you’ll be paying more in taxes if you fail to keep and update your financial records. As a small business owner, it’s easy to get excited when the sales start trickling in. It’s easy to forget that sales aren’t the only index for measuring profit or progress. 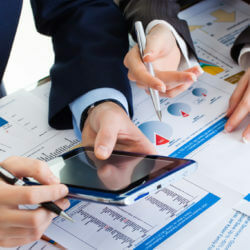 Hiring the services of a small business bookkeeping firm guarantees accurate bookkeeping. Thus, you can take a glance at your financial records and know if you are actually making a profit. All entrepreneurs are locked in an unending search for means by which they can gain that much-desired advantage over their competitors. 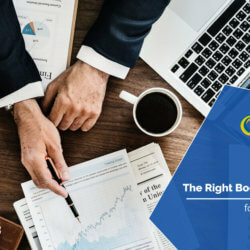 A small business bookkeeping service might just be the answer your business has been searching for. Asides the benefits listed above, hiring a local bookkeeper in Sarasota, FL also frees up your schedule. Thus, you’ll have more time to focus on the core aspects of your business. Give us a call today and book your FREE consultation for full service Accounting & Bookkeeping services for small business. 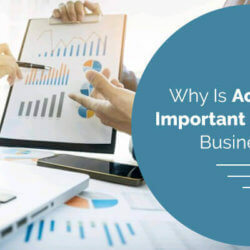 Why is Accounting Important for Start Up Businesses?